Sony's range of Xperia devices are some of the best around, placing highly on both our Best Android phones and best Android tablets lists. The latter includes the fantastic Xperia Z3 Tablet Compact, an ultra-slim waterproof tablet with great hardware. 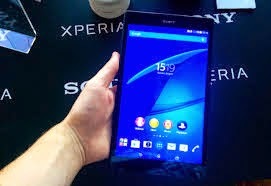 If you're a new owner of one of these little beauties, read on to find out how to set up the Xperia Z3 Tablet Compact for the first time. 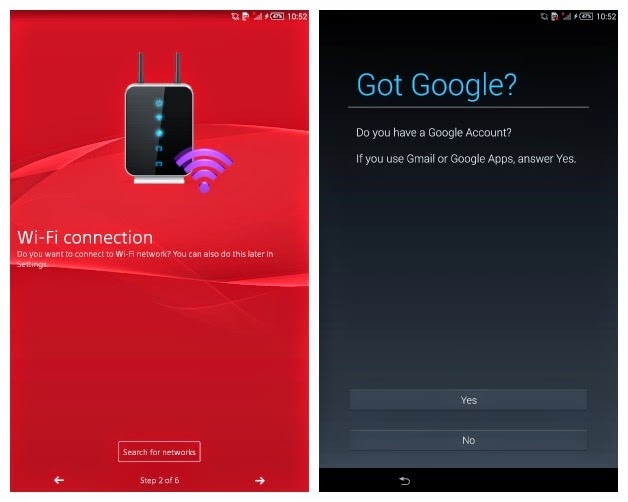 First things first, if you own the LTE version of the Xperia Z3 Compact, and a nano SIM card, you will want to install it now before you even switch your device on. You will also want to fully charge your device before switching it on for the first time. 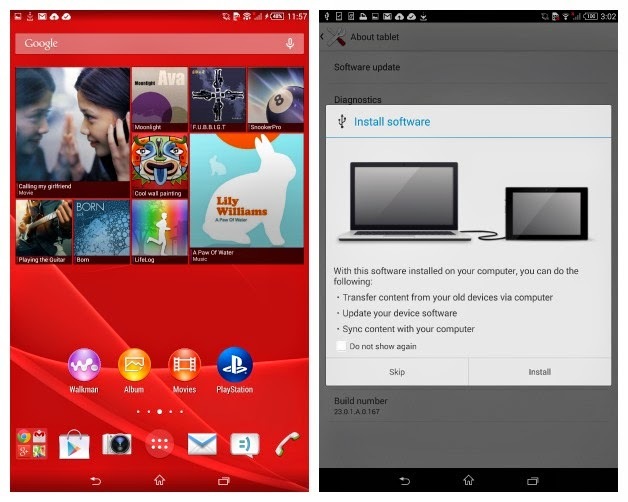 Hold down the power button of the Xperia Z3 Tablet Compact and it will start. At the first menu you will be asked to select a language. 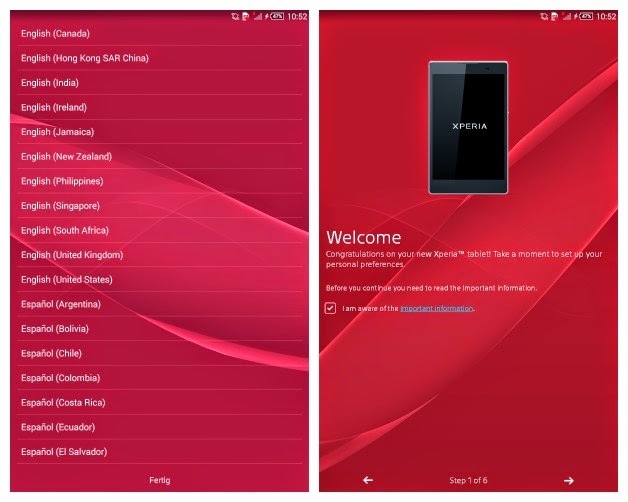 Tap your preferred language and on the next screen you will be welcomed by Sony, and asked to read the "important information", before continuing (people rarely read this). You must tick the box, and tap the right arrow to continue the setup. If you have a Wi-Fi network (we hope that you do) here is when you should connect to it. 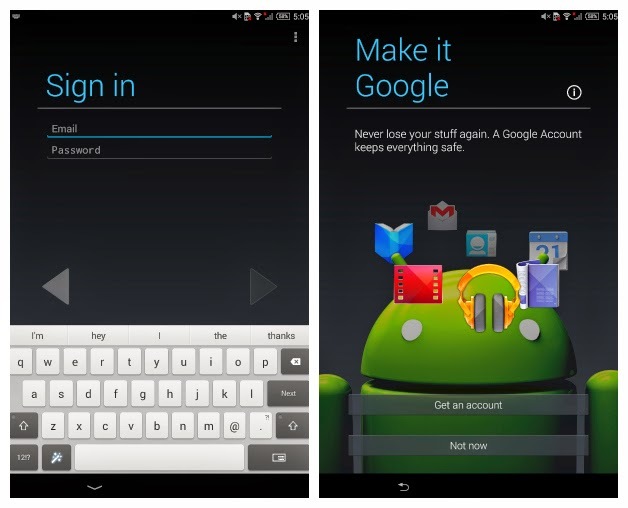 Tap search for networks, then tap the one which you wish to join and enter your password. 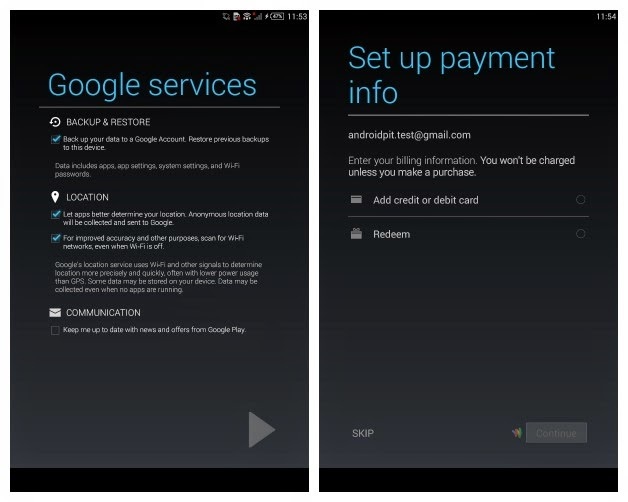 At the next screen you will be asked if you have a Google account already. If you do simply tap yes, and if you don't tap no and then you should create one. If you aren't sure, it likely means that you haven't. Now you will be asked if you would like to "Join the world of Sony". 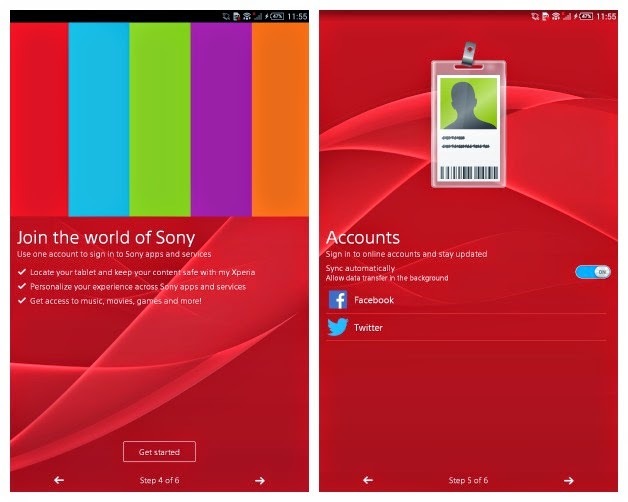 This is, of course, a Sony exclusive service which gives you access to music, movies and games, and helps you locate your tablet if you lose it, among other things. This can also be skipped for now and registered for later. The next page will offer you the opportunity to sync other popular accounts (like Facebook and Twitter) so that they are always kept up to date on the device. If you would like to be notified of the happenings on your other social networks, you can set this to "on". It can always be configured later in your account settings, so don't worry too much about it here. Tap finish, read the data disclaimer (if you wish) and you're all done! As with any new device, the first thing you may wish to do is check for software updates. Drag with two fingers down from the top of the screen and tap Settings. Next, scroll down the settings menu to About tablet. From there, tap Software update and see if your device can be updated! Or plug it into a desktop computer via USB and update via there.